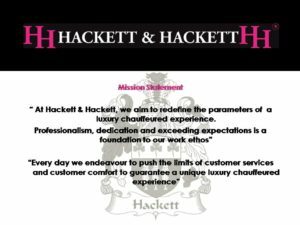 Our sincere thanks for booking with Hackett and Hackett. Thank you for your payment. Your transaction has been completed and a receipt for your purchase has been emailed to you by Paypal. You may log in to your account at www.paypal.com to view details of this transaction. 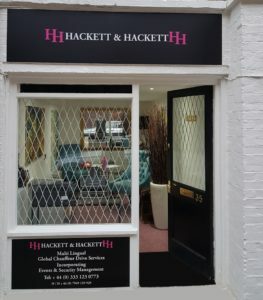 You will also receive emailed confirmation of your booking shortly from Hackett and Hackett. If you do not receive this confirmation within a reasonable time period, or if you have any further questions that you feel we may be able to assist with, please do not hesitate to contact us and we will do everything we can to help. We strive to offer the best possible service at all times and always welcome customer feedback. Please complete our contact form below. we will take you to where you need to be.